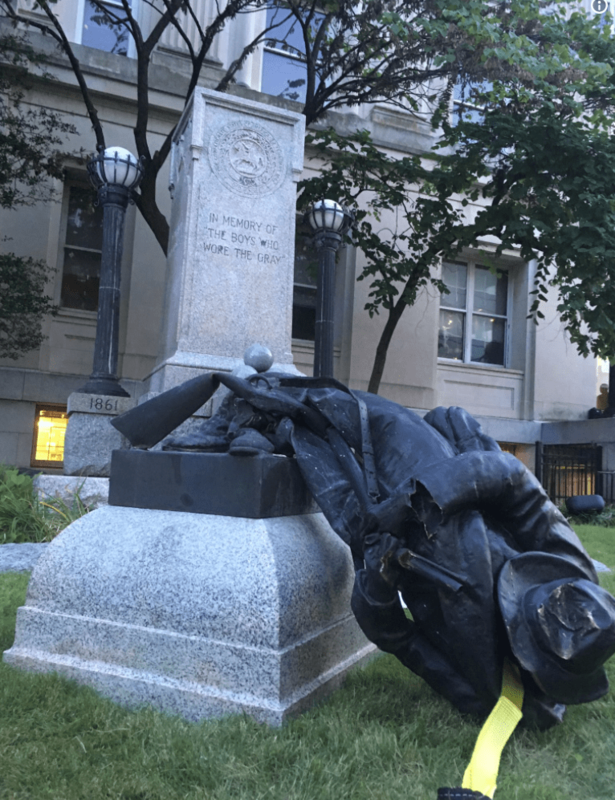 Durham County (NC) Sheriff Mike Andrews said Tuesday his office will seek charges against protesters who pulled down a Confederate statue outside the old courthouse Monday evening. Takiyah Thompson, 22, said she is a member of the Workers World Party, which helped organize the protest. She said she climbed the ladder to put a nylon rope around the statue so others could pull it down. “I feel like it’s important to tear down these vestiges of white supremacy,” said Thompson. 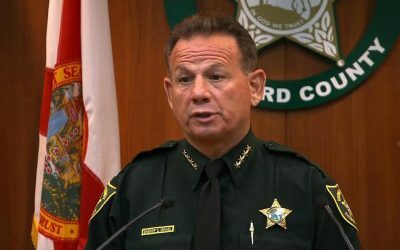 In a statement, Sheriff Andrews said he was grateful that no one was hurt and that county leaders decided to act with restraint towards the demonstrators. They need to be executed by hanging.